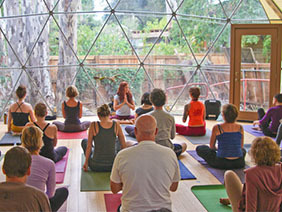 Looking for a sacred space in which to deepen your yoga practice and raise your vibration? 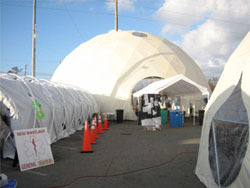 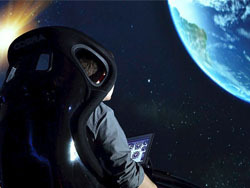 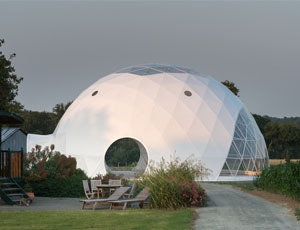 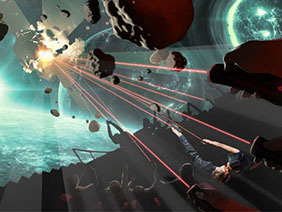 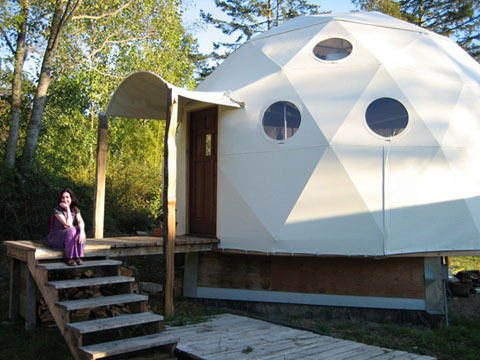 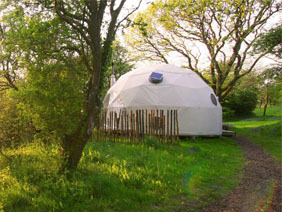 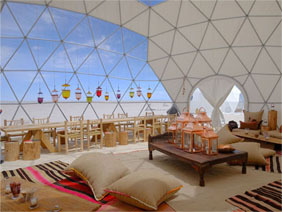 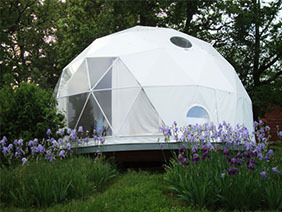 The Geodesic Dome is a multidimensional pyramid which creates a peaceful environment imbued with Divine Consciousness. 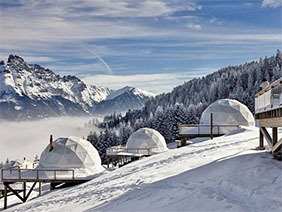 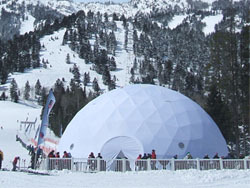 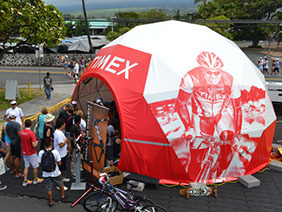 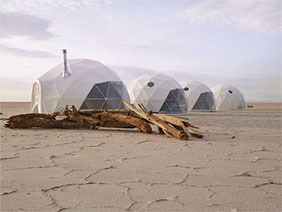 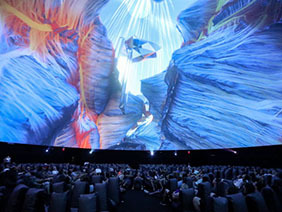 For excursions into extreme weather, our domes go where no shelter has gone before because they are the only structure designed to withstand the impact of polar elements. 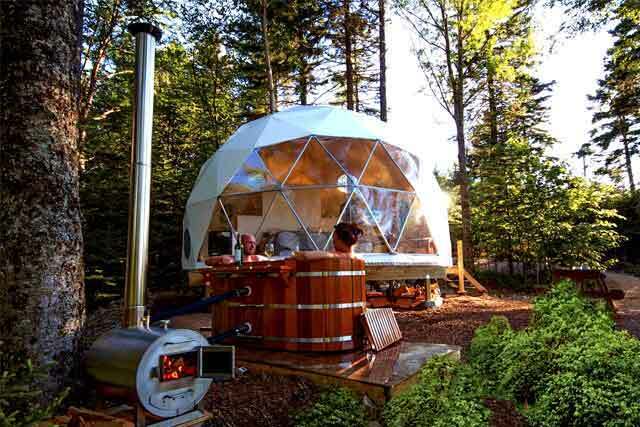 Continue your gardening fun right through the harvest season! 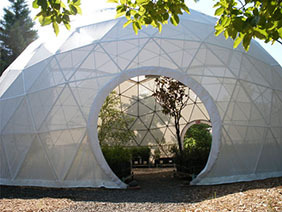 A Geodesic Greenhouse insulates your plants from the elements, keeping them warm and happy well into the Autumn months.